Old negatives, whether they are images of a family event or important historical events that are archived in a museum or library, can become fragile over time and should be handled with car. 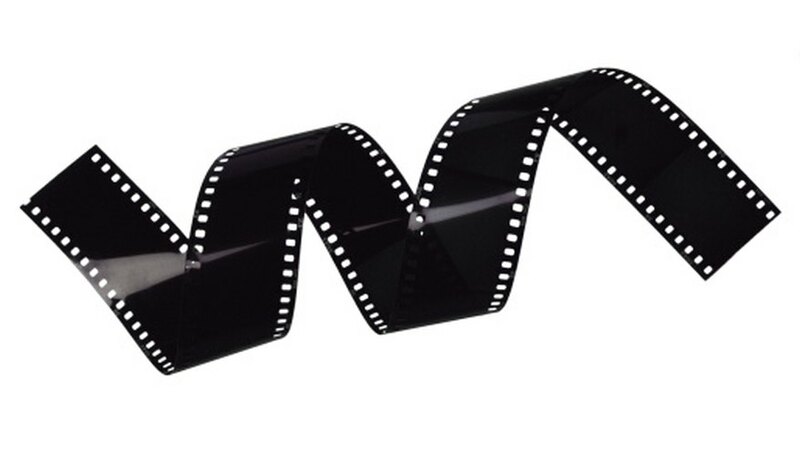 The advent of digital technology lets photographers safely convert these negatives into a digital file that can later be used for printing pictures. Once the negatives have been scanned into the computer you have a digital copy of the negative. Turn your home computer and the film scanner you are using to convert the negatives into a digital file on. Open the software for the scanner. Create a new folder on your computer where the images will be saved to. Carefully remove the negatives from their protective sleeves. Carefully clean the negatives with an anti-static cloth; this cloth removes any dust from the negatives and helps prevent dust from collecting during the scanning process. Place the negative into the carrier tray and insert the carrier tray into the scanner. Press the “Scan/Start” button on the scanner and observe the preview screen in the software as the scanned image appears. Click “Properties” and select “TIFF” as the file format to save the scan with. While TIFF files take up more disc space they retain more information compared to a JPEG file. Click “Save” to save the scanned image to your folder. Open the photo editing program you typically use. Click “File” and then click “Open.” Use your computer curser to open the image you want to print. Make any changes to the picture, such as color correction or cropping. Click “File” and select “Save as.” Give your edited picture a new name. Save the picture but do not close the image. Click “File” and select “Print preview” from the drop-down menu. Confirm the printer is turned on and is the same one that is indicated in the Print Preview section. Adjust the number of images you want to print. Click “Print” to print your picture. Since 2002 Mark Spowart has been working as a freelance writer and photographer in London, Canada. He has publication credits for writing and/or photography in Canada, The United States, Europe and Norway, with such titles as "The Globe & Mail," "The National Post," Canada News Wire, Sun Media and "Business Edge" magazine.